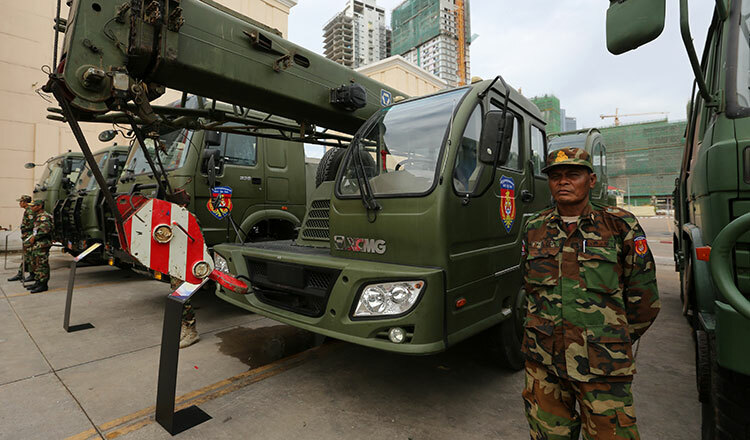 Defence Minister Tea Banh and Chinese Defence Minister Wei Fenghe yesterday launched an exhibition highlighting military cooperation between the countries on Koh Pich in Phnom Penh. 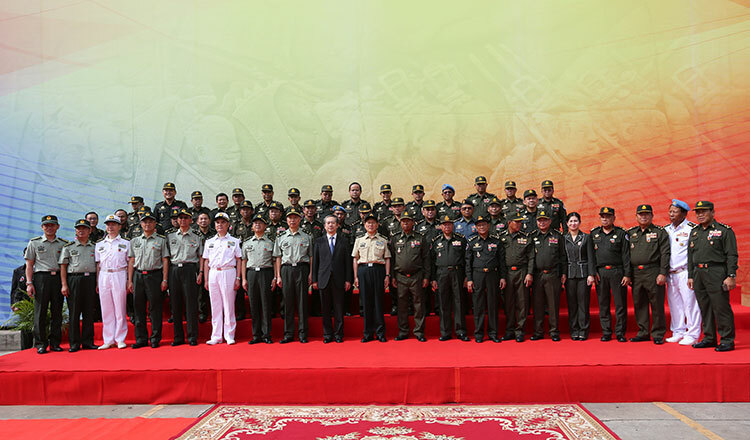 During the exhibition, Lieutenant General Phat Vibol Sopheak, deputy general-director of the Defence Ministry’s General Department of Politics and Foreign Affairs, said that the exhibition is to feature activities of the two countries’ military leaders and military training, as well as display 20 Chinese military vehicles. 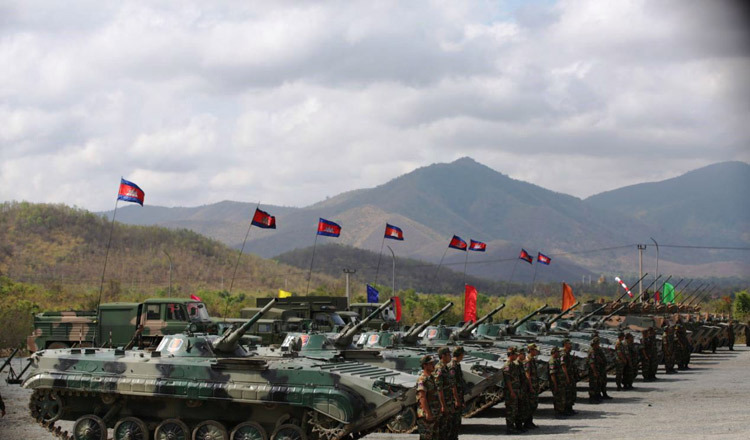 “The exhibition shows the history of traditional friendship of both armed forces and that of diplomatic ties and cooperation of both armed forces,” said Lt Gen Vibol Sopheak. The exhibition was divided into three presentations, activities of the countries’ top leaders, cooperation of the armed forces and joint military training. 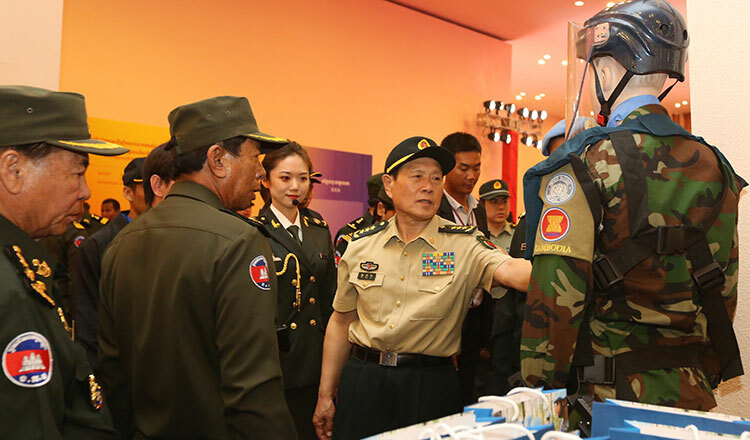 “The goal of the military exhibition is to showcase the relationship of both countries, to build it into one community and work together to maintain peace and development,” Lt Gen Sopheak said. Gen Wei said during the exhibition that close ties between Cambodia and China dated back to 1960s when Prince Norodom Sihanouk ruled the country. 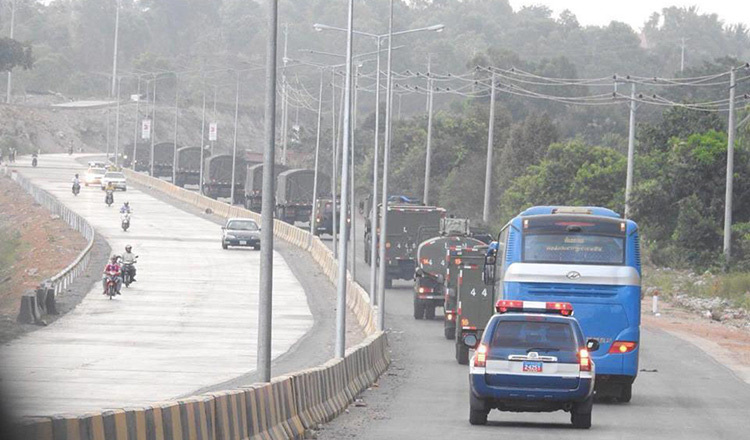 Gen Wei is on a five-day state visit to Cambodia which ends today. 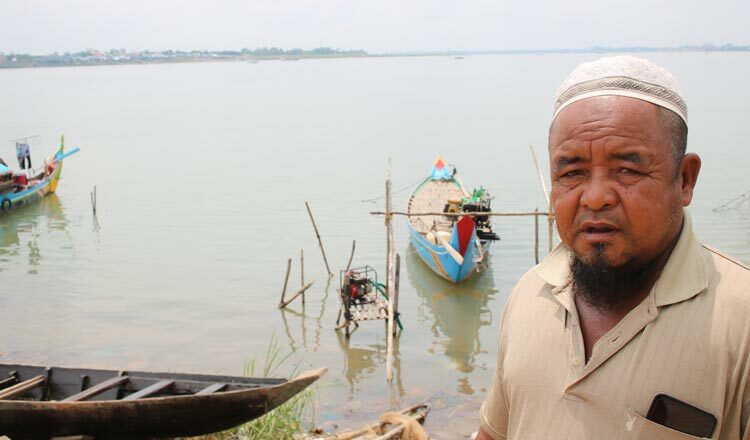 During his visit, China has granted Cambodia’s armed forces with an additional $130 million in aid. 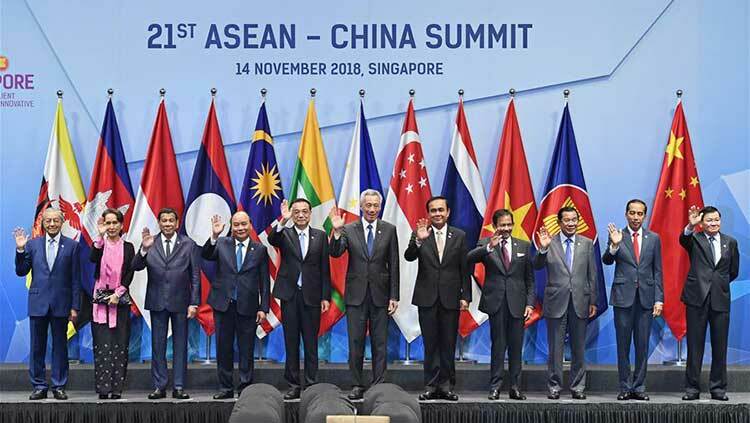 At the Council of Ministers on Sunday, Gen Banh said that the Chinese military will continue its regional joint military exercises with RCAF.